Below is a collection of resources to provide Oakville Little League coaches with ideas and guidance on how to run a practice, teach the game and manage a team. 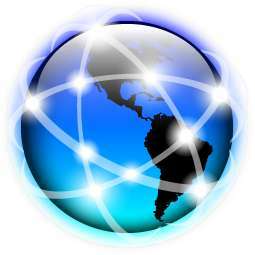 Some are free resources readily available to everyone on the Internet. Others like the Little League Online Coach Resource Center require registration to access the information. Click on the links or icons below to access the specific resources. A collection of coaching resources developed or approved by Little League International. 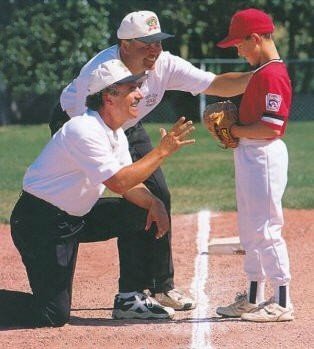 A collection of coaching resources provided by and/or specific to Oakville Little League.